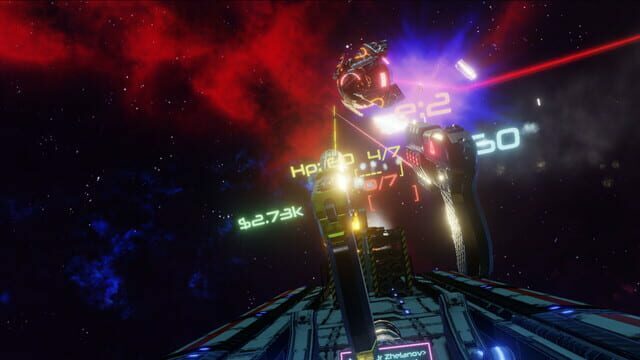 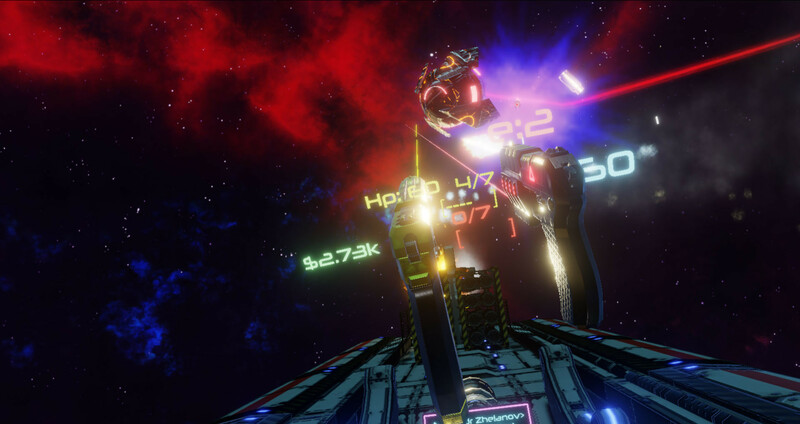 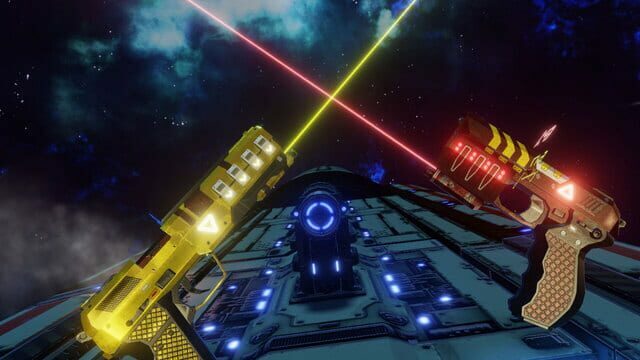 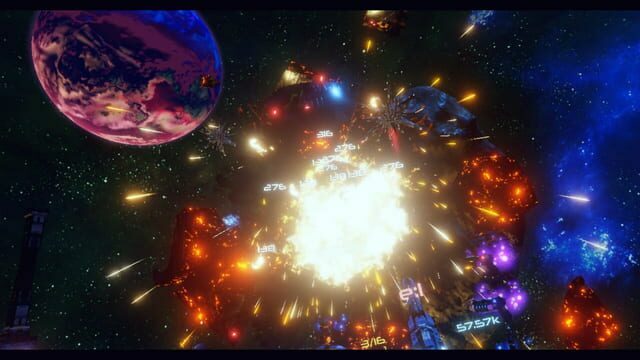 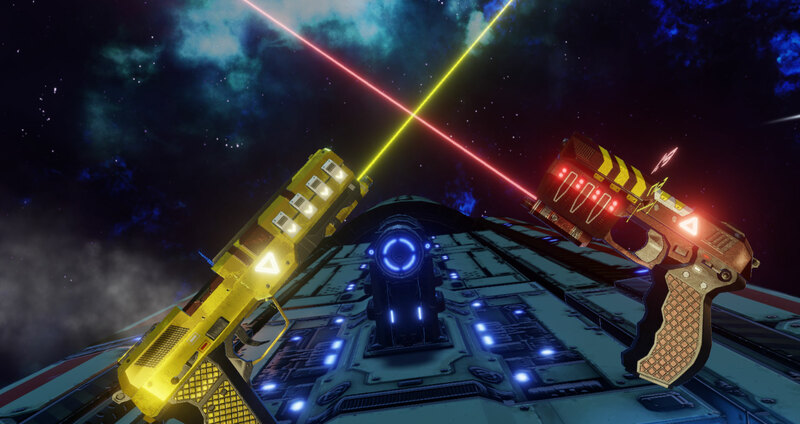 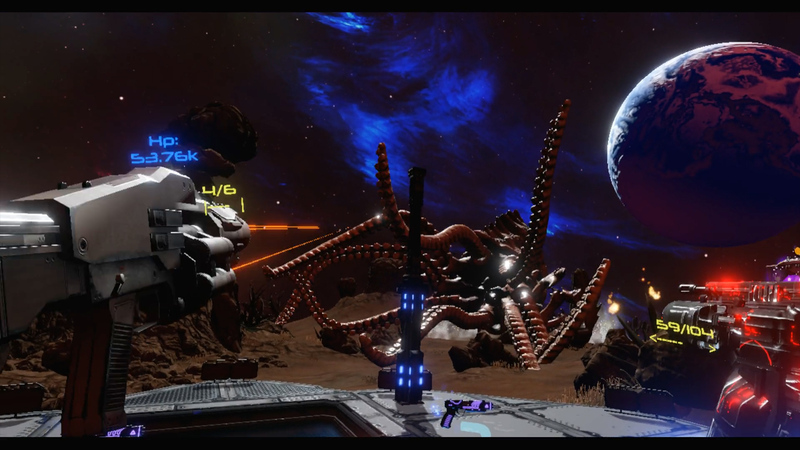 Fast paced arcade first person shooter defense game for VR devices. 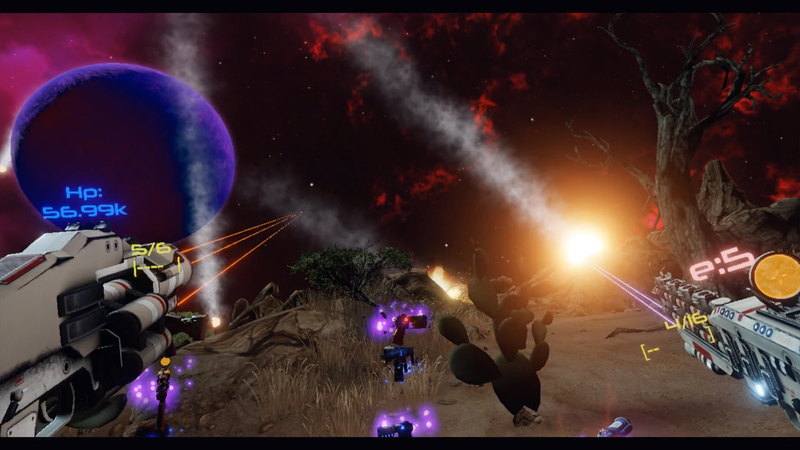 Randomly generated loot, Endless waves, Upgrades & Leaderboards. Our galaxy is under attack by our own AI and only you can stop it.